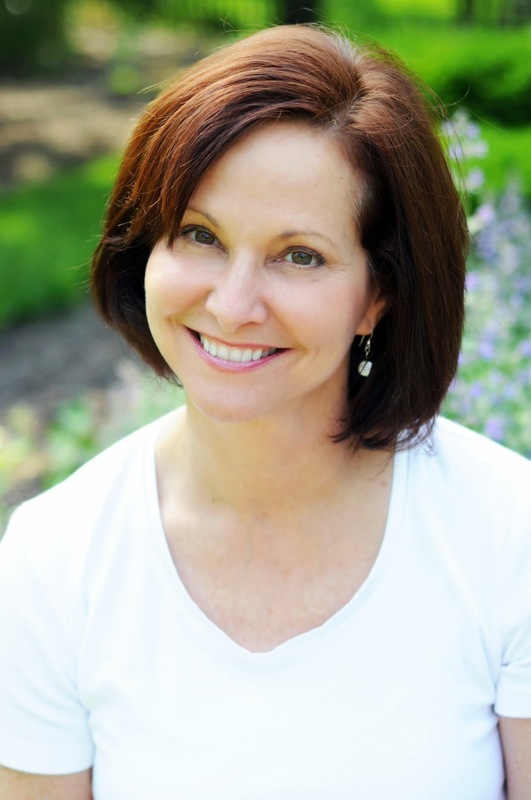 Today, MBB is absolutely delighted to welcome the charming and very talented writer of medical/human interest romances, Robin Gianna, whose work I greatly enjoy. Medicals are probably my favourite type of romance fiction (apart from historicals of course) because they always have a little bit more than a romance to them. That's my thought, anyway. 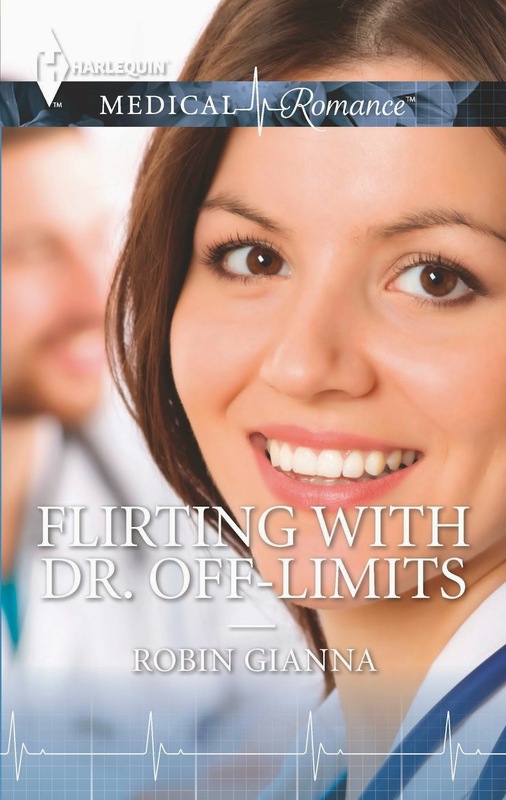 So as you can see, I'm delighted to get Robin Gianna for an interview on MBB, now that she's blog touring in connection with her latest release, FLIRTING WITH DR OFF LIMITS. After completing a degree in journalism, working in the advertising industry, then becoming a stay-at-home mom, Robin Gianna had what she likes to call her ‘awakening’. While on vacation, lying in the sun with a beach read, she realized she wanted to write the romance novels she'd loved since her teens. Robin loves pushing her characters toward their own happily-ever-afters! When she's not writing, Robin's life is filled with a happily messy kitchen, a needy garden, a wonderful husband, three great kids, a drooling bulldog and one grouchy Siamese cat. It might seem crazy, but the universe seems to throw story ideas at me (and probably most other writers feel the same way) all the time. It might come from an overheard snippet of conversation, or a longer conversation with a stranger where you learn some incredible thing about their life and think ‘Wow, that has the bones of a great story!’ Or some surprising or emotional news item might get my attention, and have me thinking about a way to create a story around it. The book I’m currently working on is set in Greece, because I got to spend two weeks there this summer and felt inspired by that experience. I have a fat file of story ideas - the hard part is finding enough time to write them all! Does writer’s block ever happen to you? Unfortunately, yes! It happens for different reasons, I think. Most often it has to do with the story or characters, but recently it’s been due to the stress of my mother being seriously ill, and having to work through the mental and emotional fatigue of that. always gets me going in forward motion again. Dealing with my mother’s failing health and caring for her really took its toll on my muse just recently. Every time I tried to write, I simply couldn’t. It was an awful feeling, and I finally realized the well had simply been sucked dry by all of it. Adding to that the stress of needing to get a book written for a deadline when I was having so much trouble making that happen seemed to lock up my muse even more. I finally confessed my problems to my editor, who was lovely about it. The relief of her being so understanding, and my intentionally making time to refill the well (with long walks and time with writer friends) helped me break out of the block and get going again. And let me tell you, I sent up a big prayer of thanks for that! Of all the stories you’ve written, what’s your favourite? Do you live in your character’s world while you write? I think you have to, to at least some degree. You have to work to feel what they’re feeling, see what they’re seeing, for the characters’ experiences and emotions to become believable on the page. Sometimes it comes easily, and it’s almost like being in a trance! Other times, it’s an effort to get there, but definitely a necessity. Alec is captivated by gorgeous, grown-up Katy. But as his best friend's sister, a colleague and his student, Katy is definitely off-limits! He's made the mistake of mixing business with pleasure before, and he won't risk Katy's career. Yet can he resist the oh-so-wrong when it feels oh-so-right…? Thanks for being on my blog today, Robin. You are an amazing author. Thanks for sharing a bit of yourself with us. Loved reading this interview. Thanks for sharing! Looks like a great read! Congrats on the release! Hi Nas, welcome to MBB. Great to see you over here as always. Well, Crystal, you can always read once they're gone to school - for a while at least LOL. That's what I do... thanks for coming over and leaving a comment for Robin. Nice to see you over here, Nancy. I enjoyed reading this post. Thanks for sharing, Robin. So glad you enjoyed it. I appreciate your stopping by! Thanks ladies! I'm going to see if I can sneak this one in.